When you take a hard turn in your Volkswagen Jetta or Audi TT you expect to have excellent handling during a turn. So when your rear tires let go of the pavement and your back end slides out you're probably wondering "what the heck happened?" 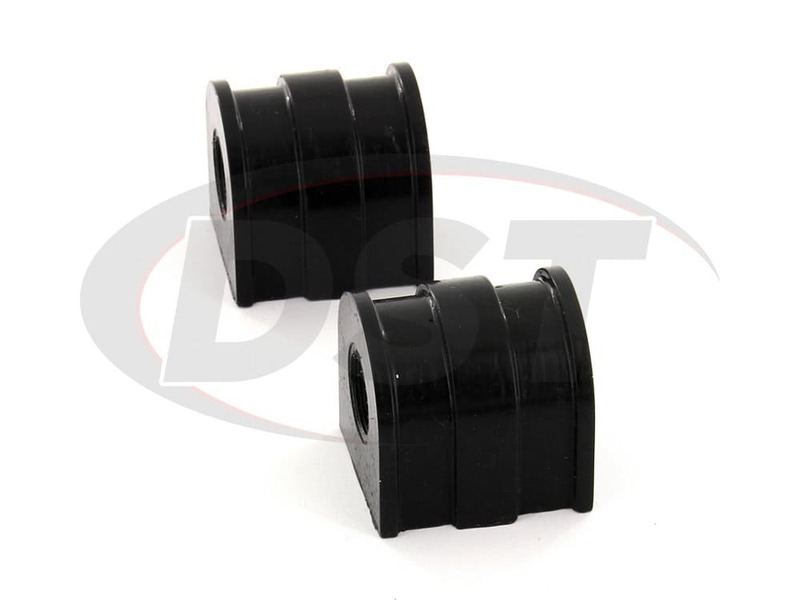 and the answer could be that the rubber bushings holding the rear sway bar to the frame are worn out. 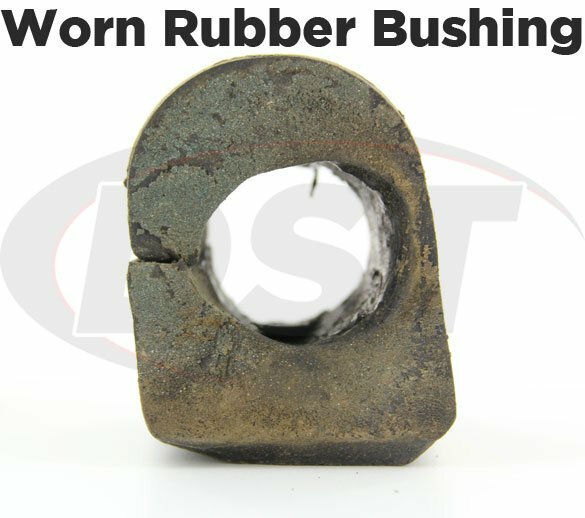 Over time the elements and continual flexing will wear down this rubber and leave you with a hollowed out bushing. 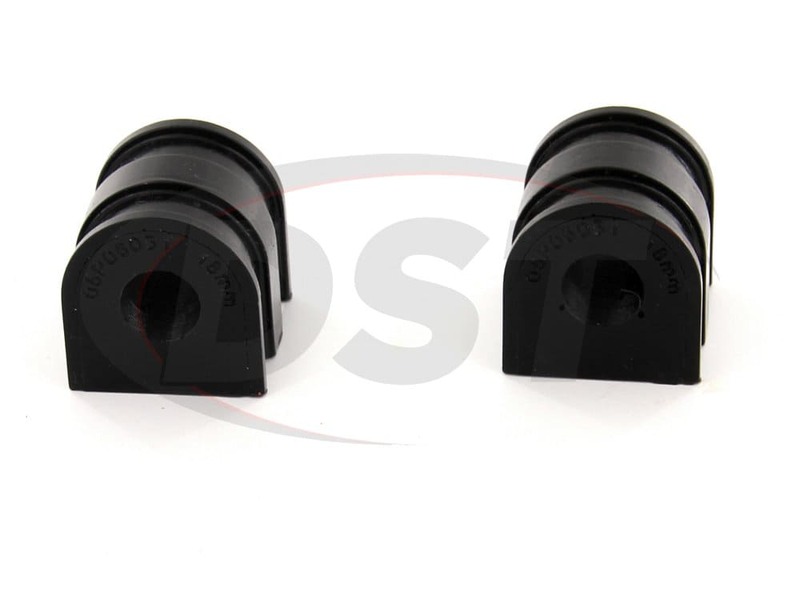 When the rear sway bar isn't securely connected a sharp turn can cause body roll in your Audi or Volkswagen. Body roll can cause your rear tires to lose traction and send the rear of your car sliding during a turn. 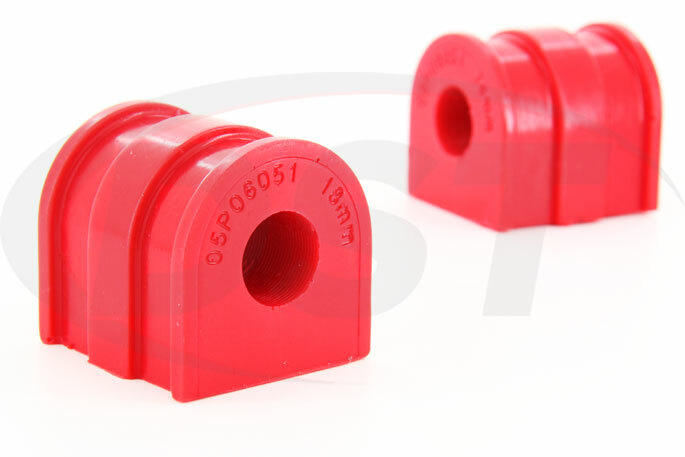 You can use more rubber bushings to replace the worn out pieces, but Energy Suspension's polyurethane Rear Sway Bar Bushings are a much more durable option you might want to consider. 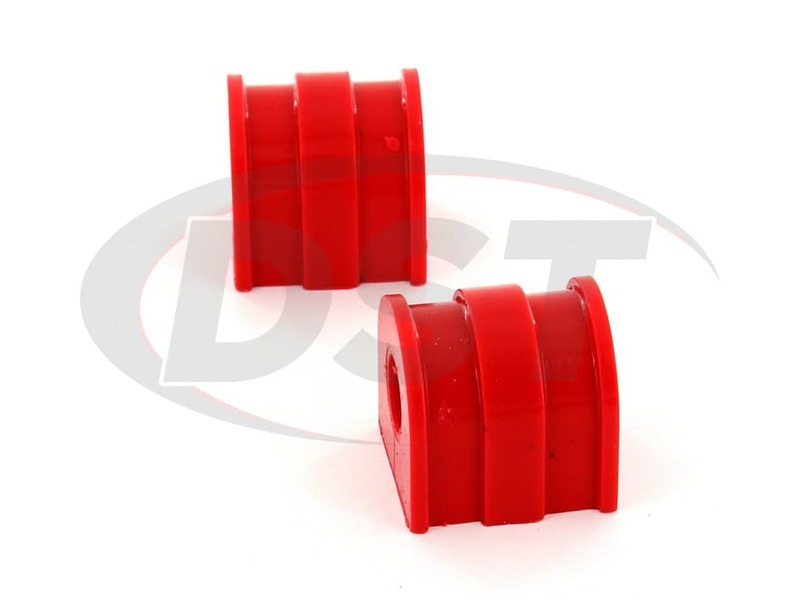 Polyurethane doesn't flex or bend like rubber which gives you a sure grip on the rear sway bar. 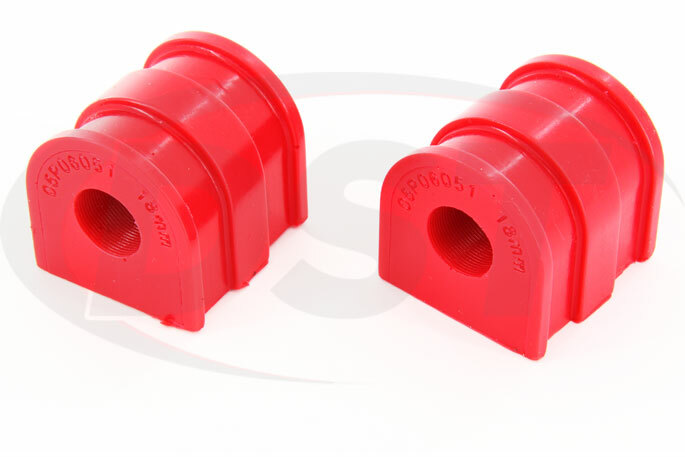 This keeps those rear tires flush with the ground long after rubber bushings would have given up and sent the back of your car sliding out. 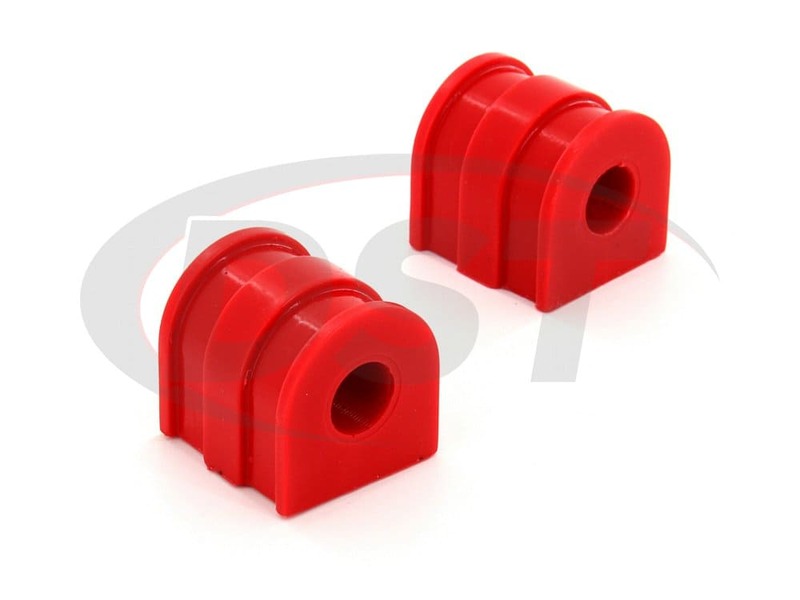 These 18.5mm bushings not only replace inconsistent rubber but will also make your stock sway bar handle body roll like a more expensive aftermarket sway bar, and for a fraction of the price. 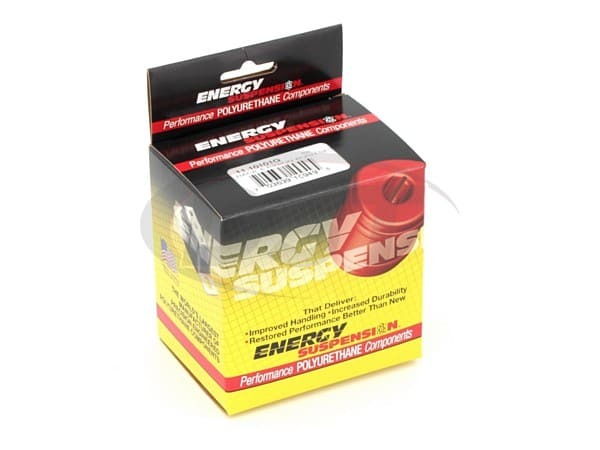 Also, Energy Suspension's sway bar bushings are split for an easy install and simply slip over the bar before being held firmly in place by the bracket, making this one of the easiest DIY suspension projects you can take on. 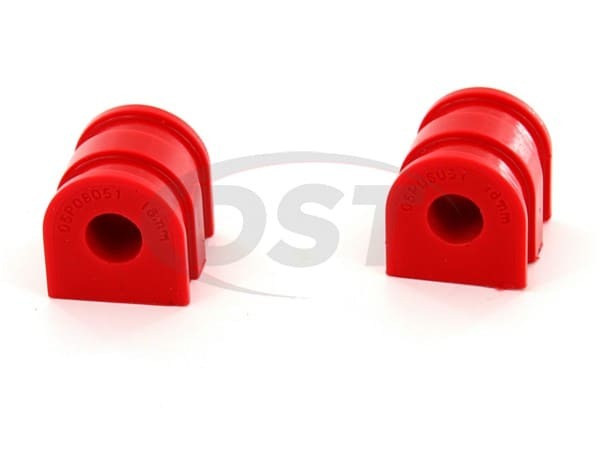 After installing these bushings you will notice a significant reduction in body roll from your Audi or Volkswagen, especially during hard turns or if your vehicle has a lot of miles. 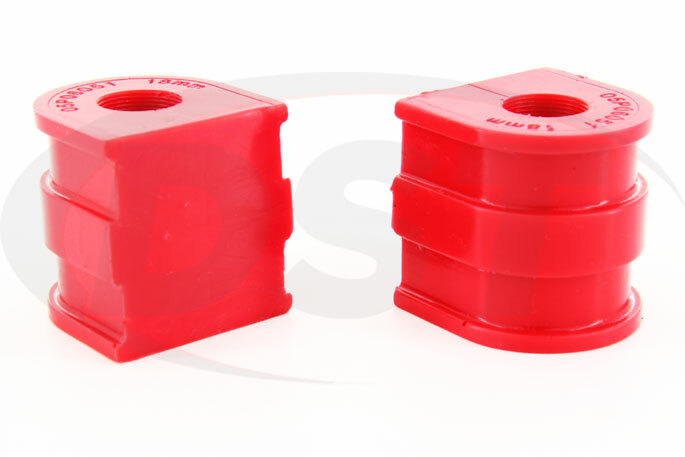 Energy Suspension's polyurethane bushings will outlast rubber every time and DST will back them up with an exclusive lifetime warranty.